Behavioral Support Staff are also known as direct care workers, therapists, IISS workers, etc. 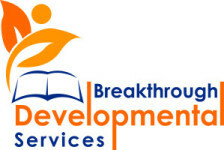 BDS has staff who are knowledgeable, professional, caring and committed to your child’s learning. All of our staff members receive ongoing training and supervision.